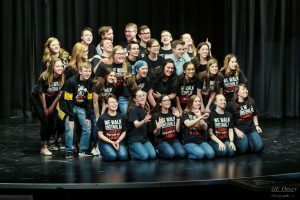 Coed Varsity Drama · Mar 28 3-27-19 UHSAA Region Drama Competition Results! All but 3 members of our team are going to State! In the Medals Rounds we did better than we have ever done before! Placing in the top 3 in almost every category! And our One Act play cast won 4 region acting awards! This is unheard of for one school to take so many! Best Actress in Region Bria Hansen! 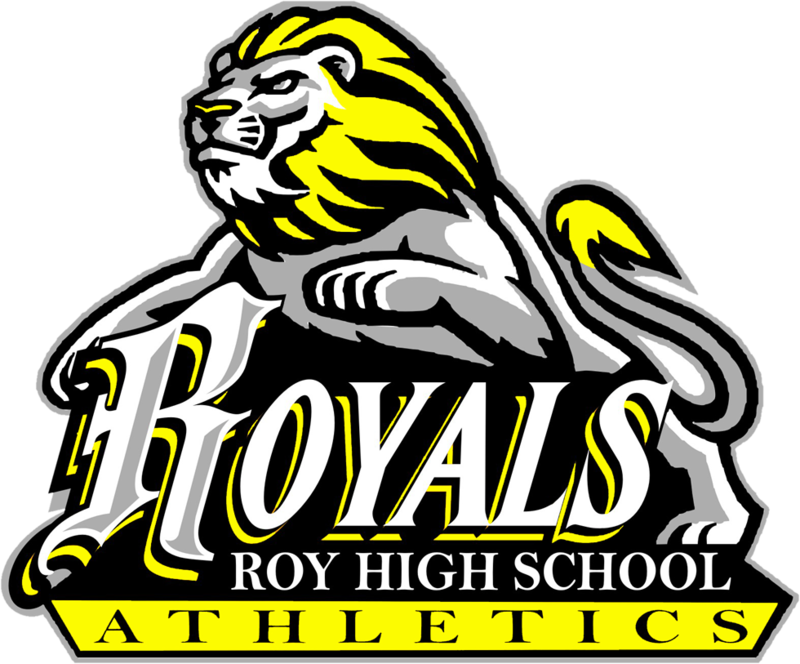 And finally the Roy High Drama team took 2nd place in Region, only missing 1st by 3 points! So close! Thank you everyone for your good thoughts and support! State here we come!! !